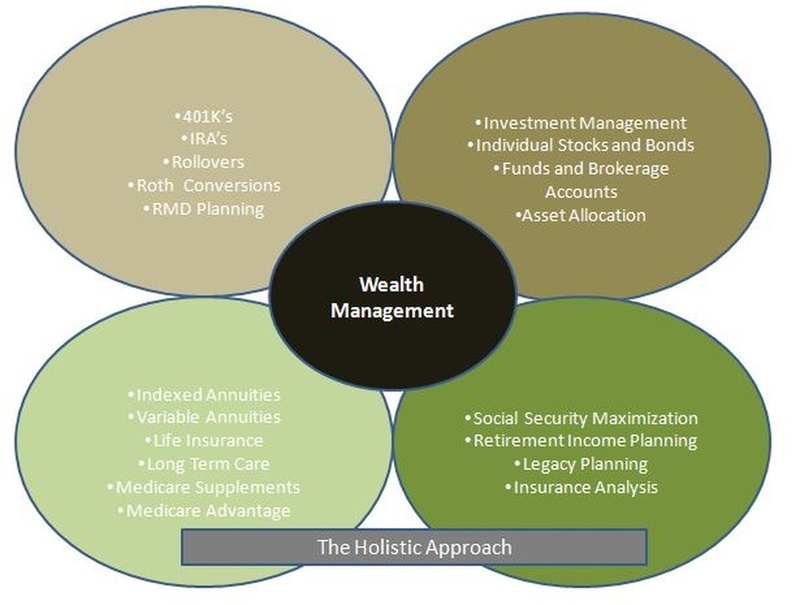 We use a holistic approach in analyzing all aspects of a person's financial life. These areas include investment strategies, insurance, security planning, budgeting, and tax savings. Details about the planful approach are available in the book Retirement Income: An Owner’s Manual. Jon is proud to have written the introduction for his colleague, Nick Stovall. If you wish to learn more, give us a call or fill out our online form to request a copy. During your working years, your money has been focused on growth-only accounts. You might be very good at picking stocks and growing your money, but retiring means exiting the accumulation stage and entering the preservation and distribution stage. This means growth with protection. It is important to know exactly what’s coming in and what’s going out. You should determine where you are with regard to the plans and goals you want to achieve in retirement. When creating a wealth management plan, consider your legacy and the question of what you want to leave behind. We also encourage you to apply tax strategies. call us today at 614-861-7055. Investments are NOT FDIC INSURED and MAY LOSE VALUE. © 2019 Heischman Financial Services All rights reserved.